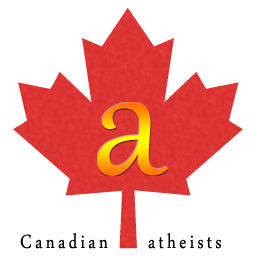 We are Canadian atheists who are concerned about rights, freedoms, and the general well-being of atheists in Canada and internationally. Our desire is for peaceful advocacy, and we are always willing to participate in public discourse as a means of engaging in the free exchange of ideas. As an integral part of our efforts to counter the varied attempts by some to vilify atheists or mislead others about what atheism is, we're also educating the general public on the meaning of the words "atheism" and "atheist." Being an atheist is normally a free choice, although for many it's also merely the consequence of not actively choosing to believe in any deities.  Because freedom is protected constitutionally within our Canadian legal system as outlined by our Charter of Rights and Freedoms (section 2) - particularly the fundamental freedoms of conscience, thought, opinion, and association - accordingly we categorically reject any notion of anyone being required to justify being an atheist since freedom intrinsically necessitates any such justification as optional. Please take a moment to review some of the important campaigns and petitions we're promoting by following this link. Everyone is welcome to become a member of the Canadian atheists Corporation by following this link.